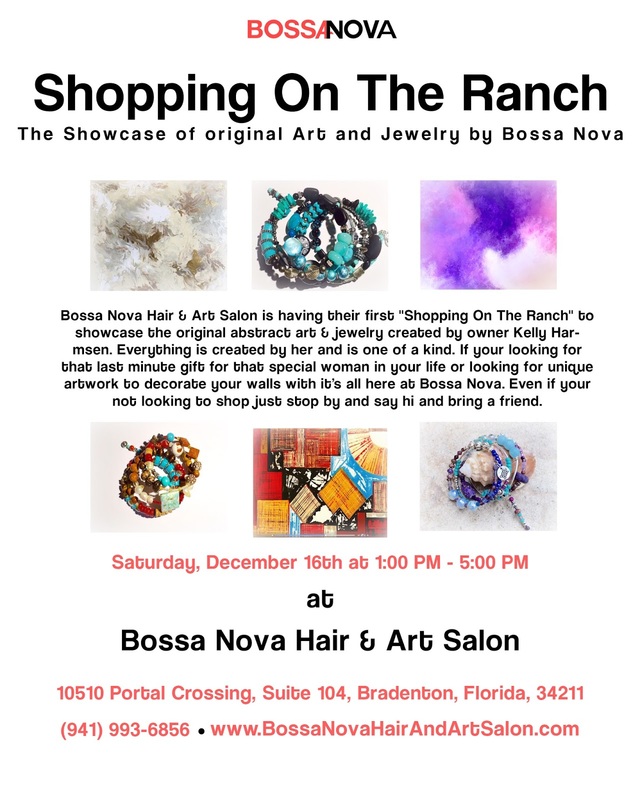 Don't forget to stop by Saturday 12/16 from 1-5pm at the salon to see my abstract artwork & unique pieces of jewelry available. Hope to see you there. Everyone is welcome! Bring your friends! See you Saturday!